It's an understatement to say that the subdued, natural, lived-in Bohemian bedroom look has taken over. But to get the look you see in those dreamy photos, you need some amazing bedroom decor to pull it off. 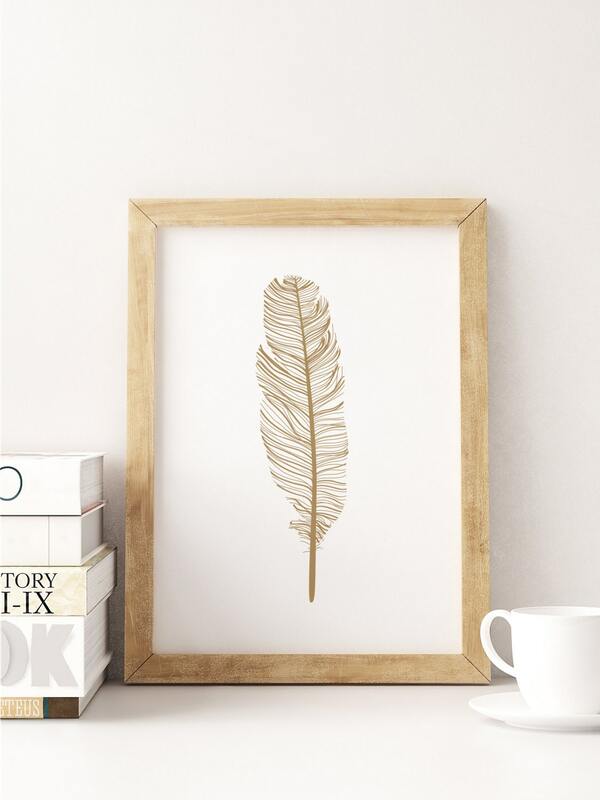 To help, we've pulled together some of the most drool-worthy Boho chic bedroom decor. Just remember to breathe and click on the cute items you want to get for your home. Every Bohemian bedroom has cool wall art. 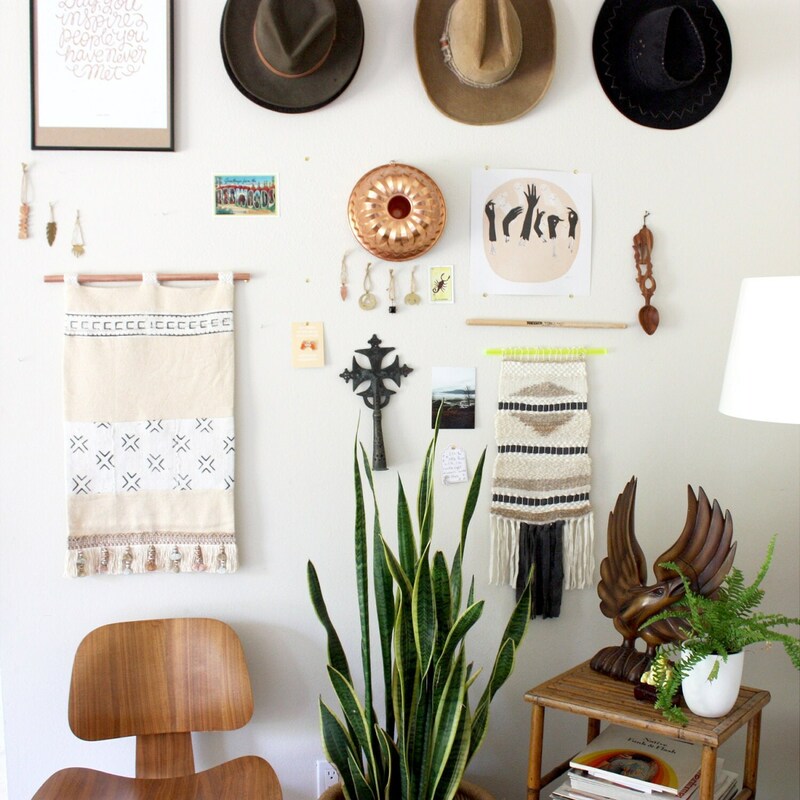 You can get the look with beautiful natural-inspired wall art or a light wall tapestry. Bohemian bedroom rugs are for barefoot walking. A boho chic vintage runner rug at the foot of the bed or two beautiful small area rugs on each side of the bed equals #bohobedroomgoals. Bohemian Bedroom Curtains for all day whimsy. The bohemian look is all about chill. 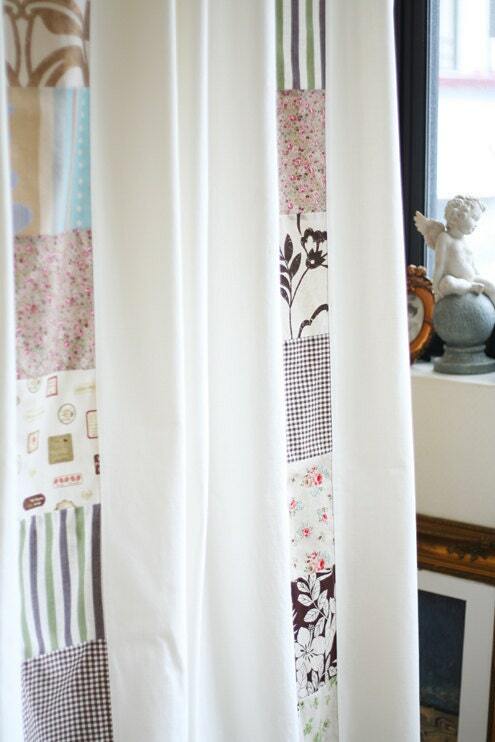 So go for some beautifully dreamy curtains. It's not natural looking without nature AKA Bohemian bedroom plants. Usually it's easier to go with a big green, care-free houseplant or a stand-out succulent. Mix and match them - and it's even better. Boho dreams happen in Bohemian bedding. Without soft, tribal-inspired bedding, how else are you supposed to dream of wind chimes and yoga?